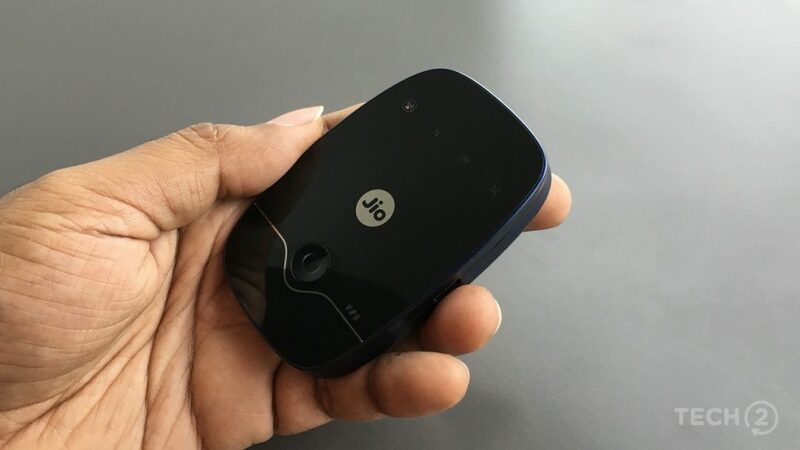 Reliance Jio JioFi 2 portable hotspot is now on sale in India for Rs 2,899. The device started rolling out earlier in the week. To get the portable Wi-Fi router, you have to submit one passport size photograph and a copy of Aadhar Card. JioFi 2 comes with some incredible services such as unlimited internet access, unlimited access to Jio apps and HD voice calling for up to 90 days. To put the icing on the cake, you can connect as much as 31 devices to the router. Interestingly, the JioFi 2 can also be used as a wireless flash drive. Just like our smartphones, the JioFi 2 comes with a microSD slot, which can support a 32GB microSD card. You can store files on the microSD card and transfer them, wirelessly, to devices connected to the JioFi 2 network. That is how efficient the JioFi 2 can become. Of course, you have to store the files in the microSD card using USB data cable or other means.